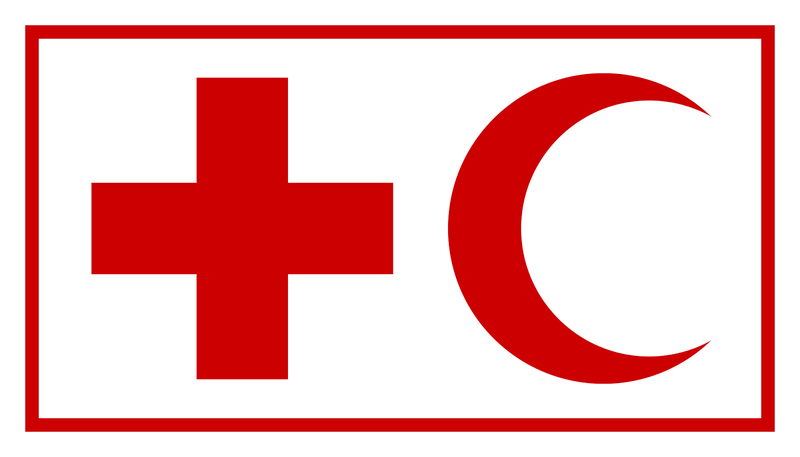 The International Federation of Red Cross and Red Crescent Societies (IFRC) is the world's largest humanitarian organization, with 190 member National Societies. As part of the International Red Cross and Red Crescent Movement, our work is guided by seven fundamental principles; humanity, impartiality, neutrality, independence, voluntary service, unity and universality. To support the implementation of the IFRC epidemic and pandemic preparedness initiative by providing high quality technical support and coordination while contributing to the programmes overall goals. To ensure development and roll out of community preparedness activities in support of the National Society and contribute to learning and development of the tool globally. To ensure the effective coordination and collaboration between relevant stakeholders that contribute to improve epidemic and pandemic preparedness at country and regional level. Provide management overview for the IFRC’s Health Unit and provide managerial oversight and guidance to the unit. Plan and supervise the ongoing development of community based surveillance with in the NS and support integration and expansion of the activity in conjunction with relevant stakeholders. Collaborate with ‘One Health initiative to ensure alignment with engagement with environmental and animal sectors in epidemic and pandemics preparedness. Ensure implementation of emergency preparedness initiatives programme development and contingency planning and/or to respond to emergencies in country or where designated. Collaborate with key partners such as MOH, WHO and CDC on further developing harmonisation of community based surveillance and health information systems within the country context. Provide technical input to the design and development of tools to support community and civil society epidemic and pandemic preparedness. Support the implementation of operational research to build evidence related to the cost effectiveness, impact and sustainability of epidemic and pandemic preparedness initiatives. Participate and /or represent IFRC in appropriate inter-agency and internal coordination meetings related to relevant technical areas. Collaborate with all parts of the Red Cross movement, key government officials, NGO partners, donors on policies, strategies and best practices and approaches on global health security and related issues to support programme development planning, management, implementation and delivery of results. Actively monitor programs/projects to support quality implementation. Prepare key program/project reports for donors and other partners to keep them informed programme progress. Be accountable to the team leader by providing progress reports on results against objectives and risk analysis. Be flexible in your work definition according to needs and targets and improve team efficiencies and effectiveness within available resources. Be a proactive team member, fostering a customer service-oriented culture that values proactivity, continuous improvement, innovation, high performance and cost effectiveness. Foster a co-creative environment with colleagues in the Secretariat, Regions and the National Societies as well actors in the relevant external environment. Support the Team Leader in strengthening financial standards in the team by contributing to: regular reports on use of funds within the EP3 programme are provided; and ensure budget needs are met and reported upon in a timely and efficient manner. Support the APRO Health Unit to fulfil its strategic direction, providing technical guidance and support the CCST Jakarta Health Unit. Master in Public Health / Epidemiology. At least 7 years working experience in the humanitarian or development sector, with a focus on global health, epidemiology, surveillance and community based action. Experience in responding to epidemics. Coordination and representation experience in a cross-cultural environment. 3 years management and supervisory experience including budget management. Experience working in a RC/RC National Society and/or Federation/ICRC is preferred. Knowledge of public health and experience in practically applying this knowledge into policy, programmes and positioning. Results oriented and demand driven individual, entrepreneurial, ability to lead in unprecedented and/or ambiguous situations. Demonstrated leadership and management skills, including the ability to lead within a matrix management structure and utilise talent and experience of team members in a productive way. Outstanding networking, representational, communication and negotiation skills. An ability to be proactive and persuasive. Demonstrated track record in innovating, contributing to a learning culture, sharing knowledge and new approaches to engaging partners. High degree of discretion, tact and sensitivity in dealing with internal and external clients and stakeholders at all levels. Ability to work within a multi-cultural, multilingual, multidisciplinary environment. Fluently spoken and written English and Bahasa. Only candidates meeting the above requirements are requested to apply.